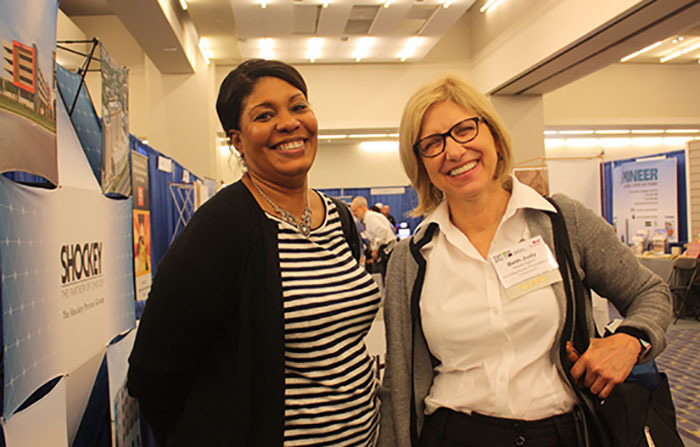 DesignDC, held October 3rd through 5th, is geared toward architects, interior designers, engineers, contractors, planners, landscape architects, and developers. The theme of this year’s conference is Rooted in Resilience. The conference will look at how the Mid-Atlantic achieved resiliency. Learning sessions and tours of recent projects and neighborhoods will demonstrate how attendees can advocate for resiliency. Washington has been named one of the 100 Resilient Cities of the world by the Rockefeller Foundation. 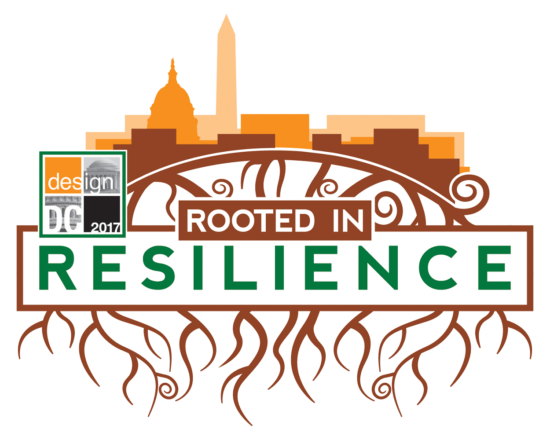 UVA Professor Tim Beatley will deliver an important message in his DesignDC keynote: we’ve got to get back to the garden. Hold on. That’s a Joni Mitchell song. Beatley may not be a Classic Rock star, but he’s a man of his word. And his word at this year’s DesignDC keynote is biophilia.